67 DKK lade... Geek Button Bundle Of 10 Get ready to be surprised! This bundle contains 10 randomly selected Geek Pins you can use to decorate your clothes, bags and many other things. 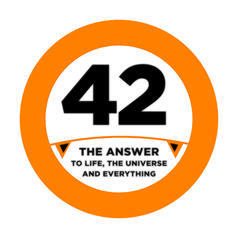 from 11 DKK lade... Geek Sticker 42 The perfect sticker for all your questions. 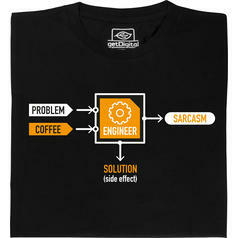 from 164 DKK lade... Fair Geek Wear Engineer - Problem - Sarcasm T-Shirt A t-shirt that reveals what engineers really want! 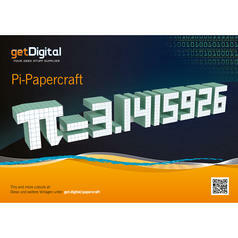 29 DKK lade... Pi Papercraft Pi-Percraft Craft you very own number Pi! Okay, maybe not the entire number. 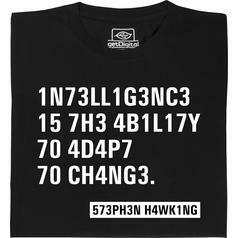 But the first 8 digits. 44 DKK lade... Geek Buttons Natural Science Theme Caffeine, dopamine, serotonin and adrenaline? Yes, please. Oh, and an atom is included as well? Sweet! 44 DKK lade... Geek Buttons Gaming Theme On your controllers, set, go! These 5 buttons will fill gamers' hearts with joy. 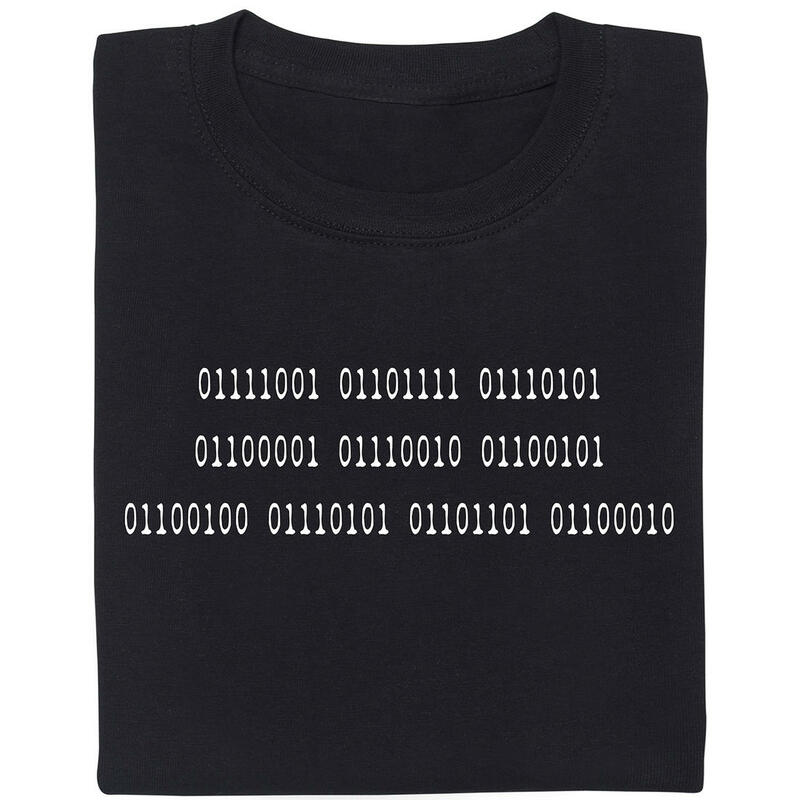 44 DKK lade... Geek Buttons Films And Series Theme TV amd movie buffs rejoice! This set contains five pins depicting images from popular movies and TV series. from 11 DKK lade... Geek Button The Emperor Protects The foolish man puts his trust in luck, the wise man puts his trust in the Emperor!